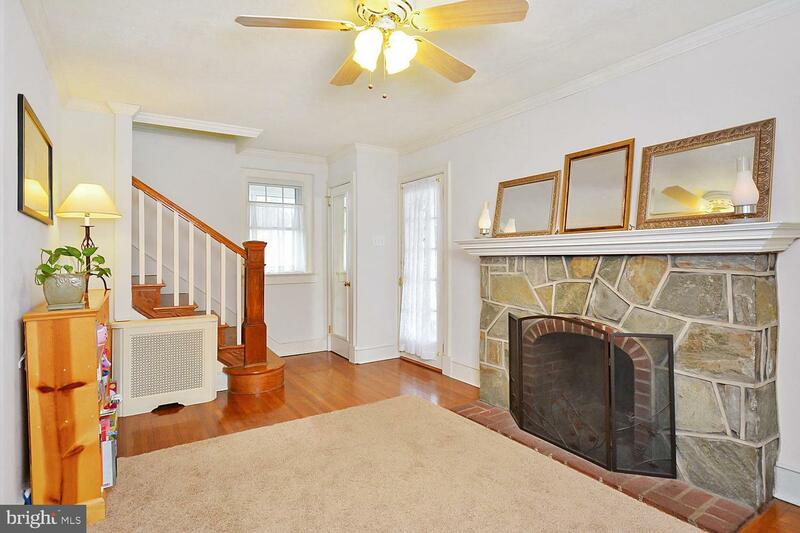 Welcome to this charming home located on a quiet street! 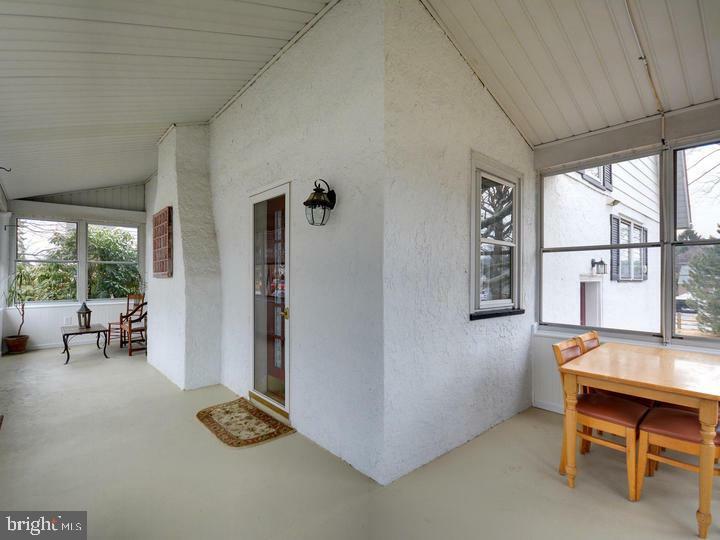 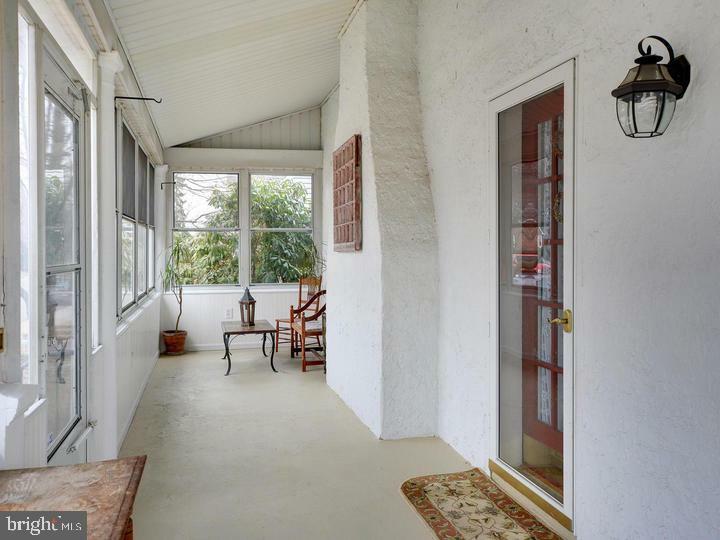 A spacious, front porch greets you when you enter the home...a perfect place for entertaining or relaxing with friends. 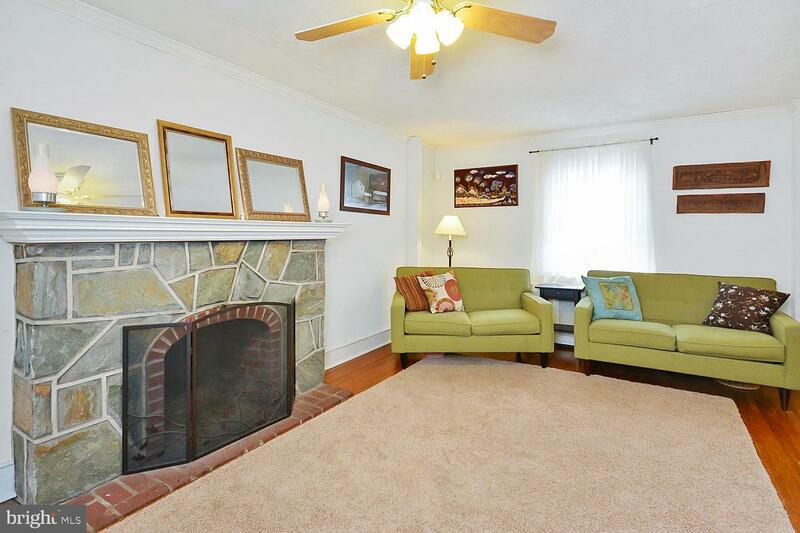 Entering into the spacious living room, you'll find a large wood burning fireplace, beautiful hardwood floors and lots of windows that provide plenty of light. 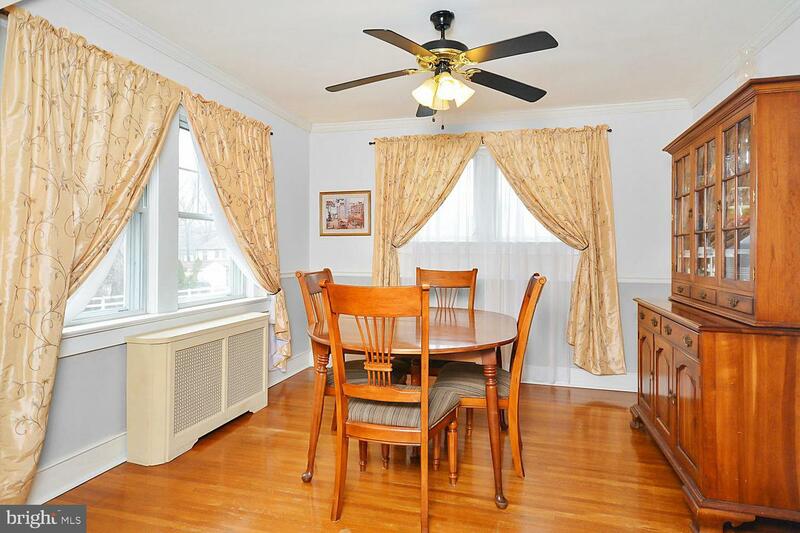 The dining room is just the right size for entertaining or you could enjoy a cozy dinner too. 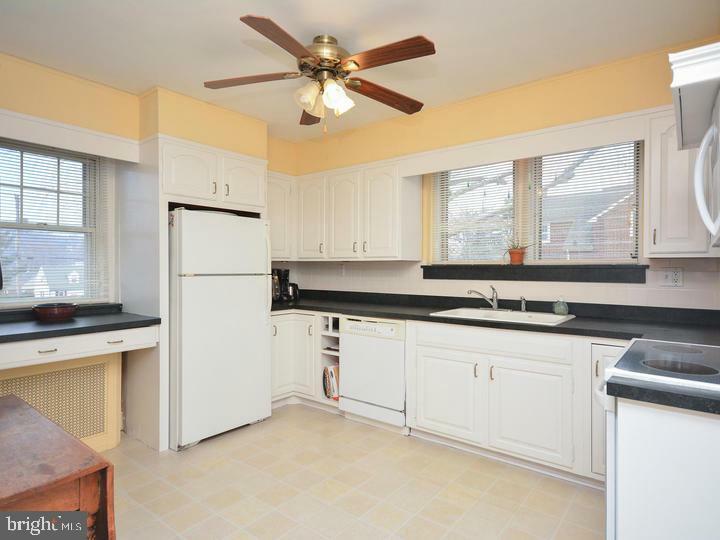 Adjacent to the dining room is the spacious, updated kitchen with newer appliances and plenty of counter space and cabinets for storage. 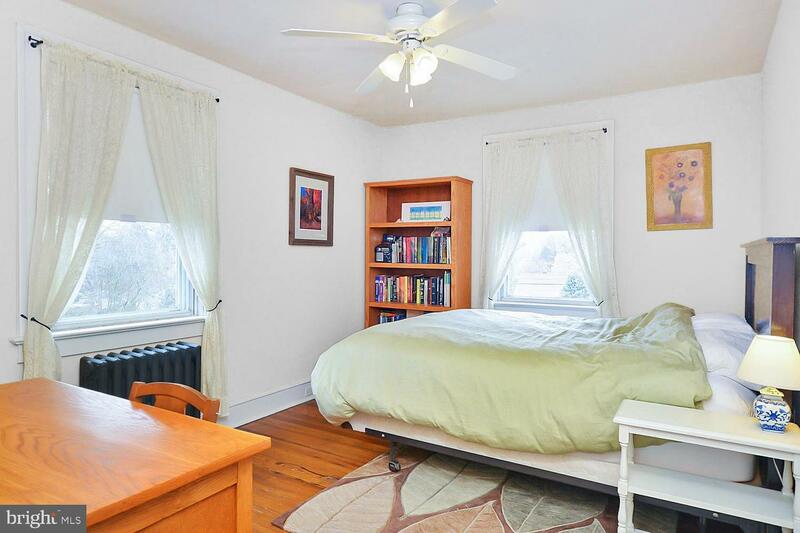 Heading upstairs you'll find three spacious bedrooms. 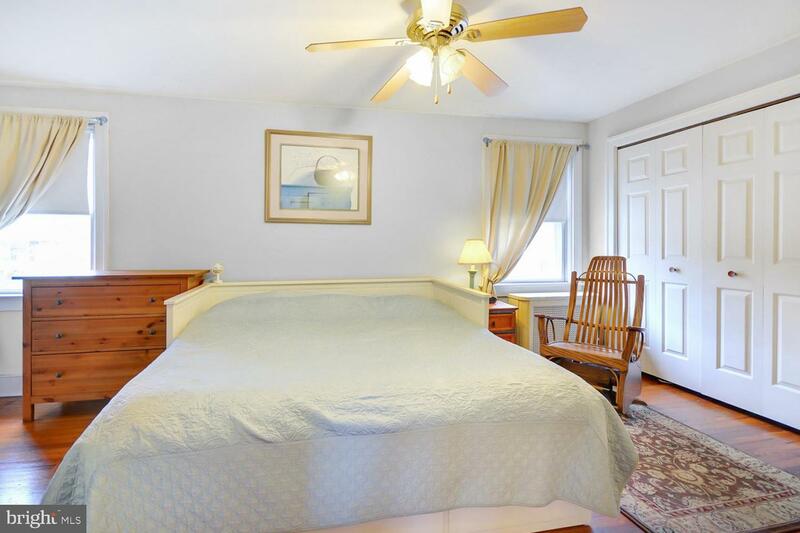 The master bedroom has double closets for additional storage. 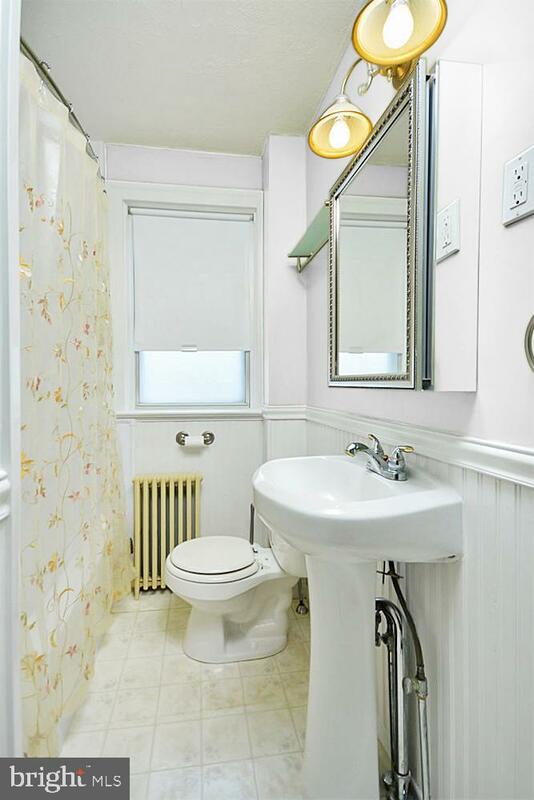 The renovated bathroom features a beautiful pedestal sink, and a large tub/shower. 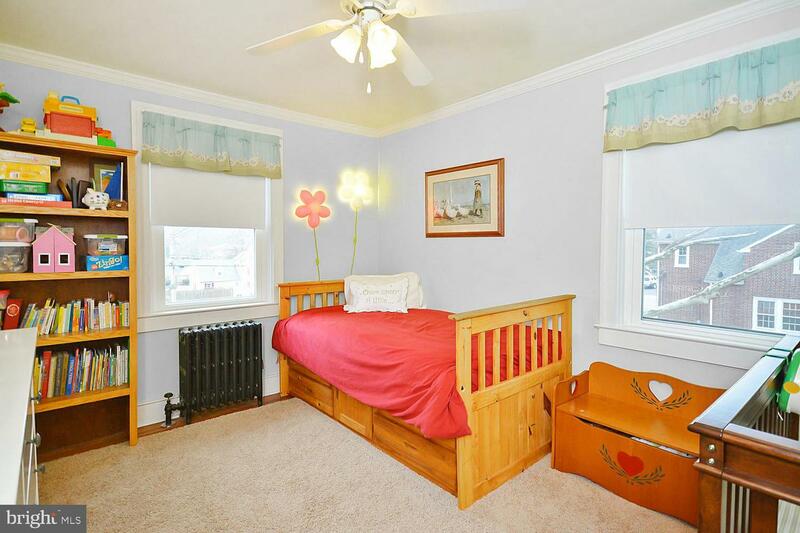 There is a bonus room on the third floor that is finished and can be used as an office, playroom or just for additional storage. 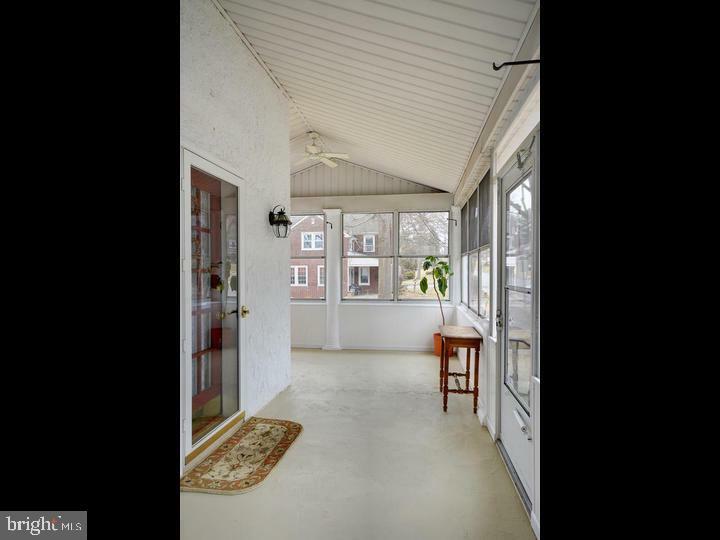 The lower level is unfinished and also provides plenty of storage. 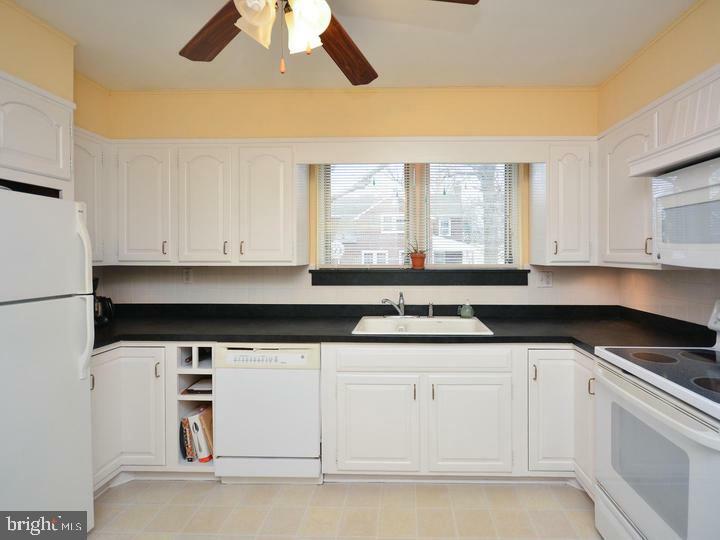 Looking for great entertaining space? 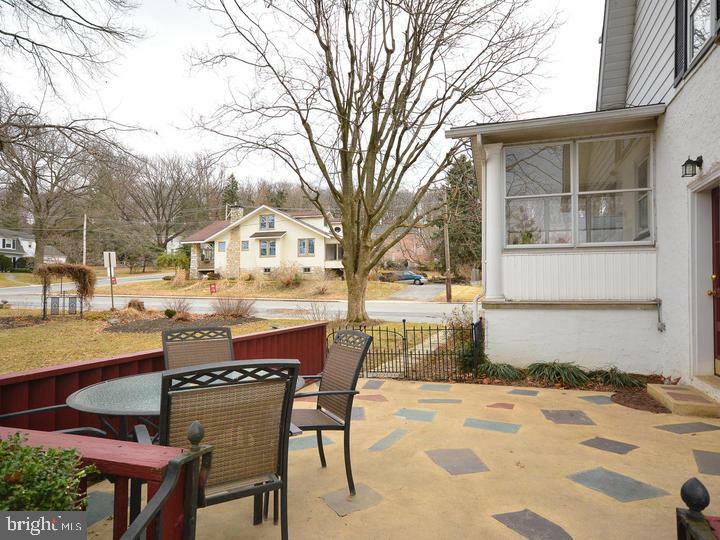 Then check out the lovely flagstone patio! 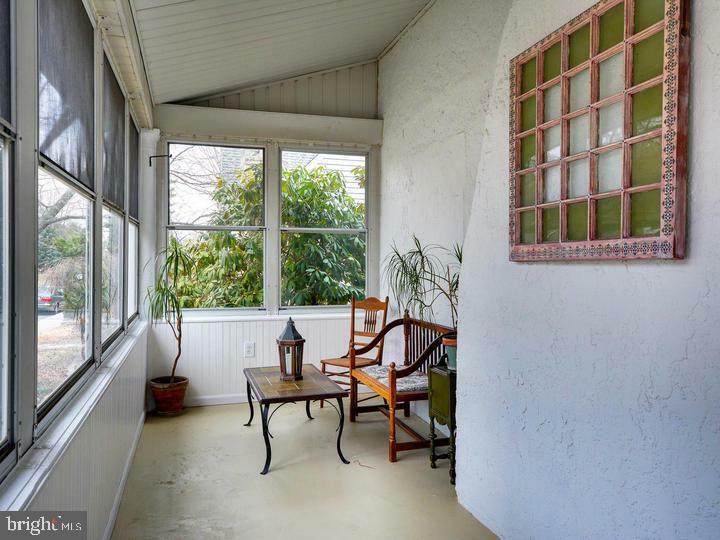 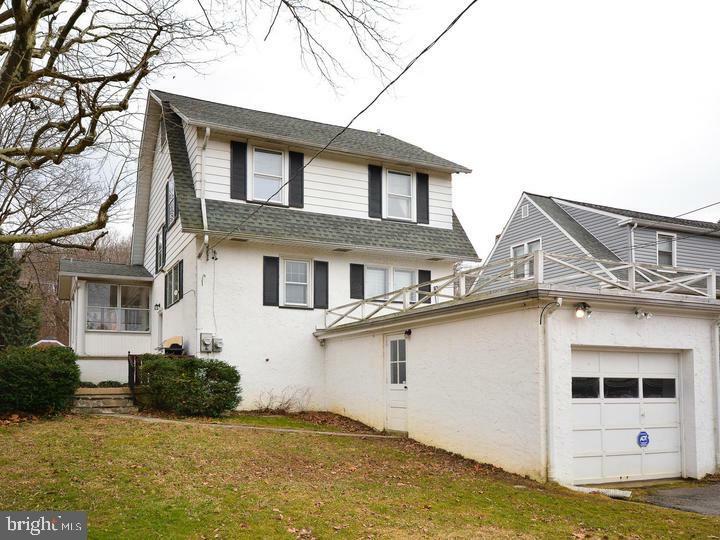 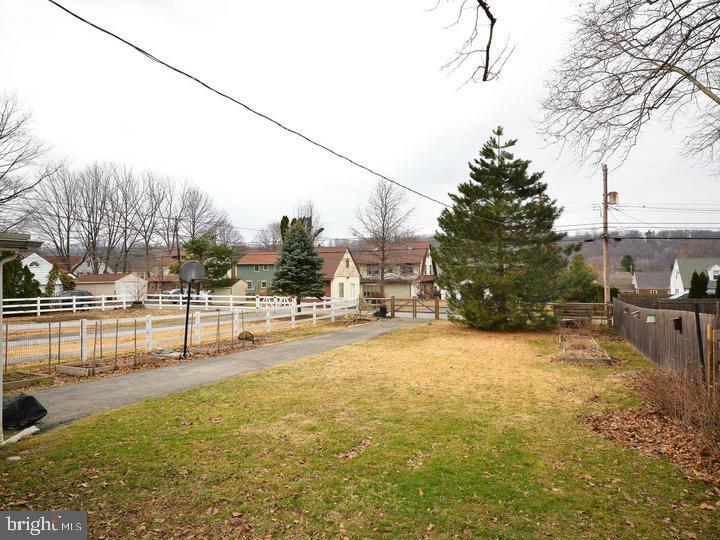 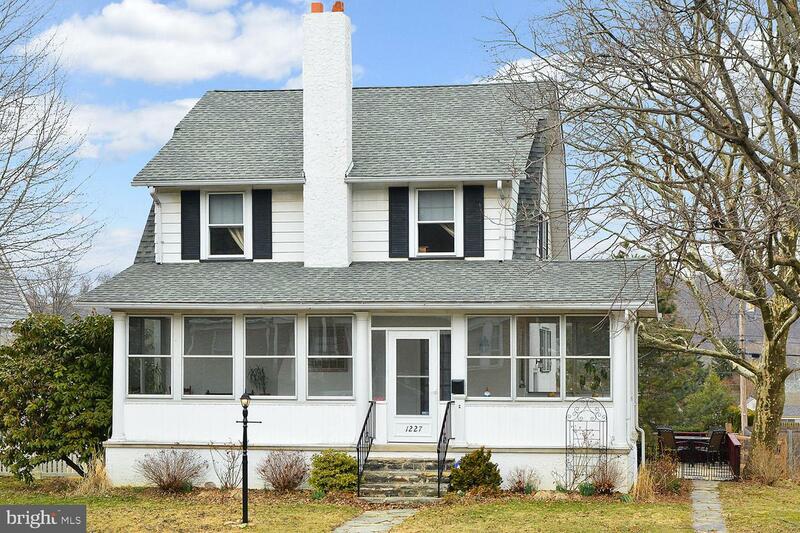 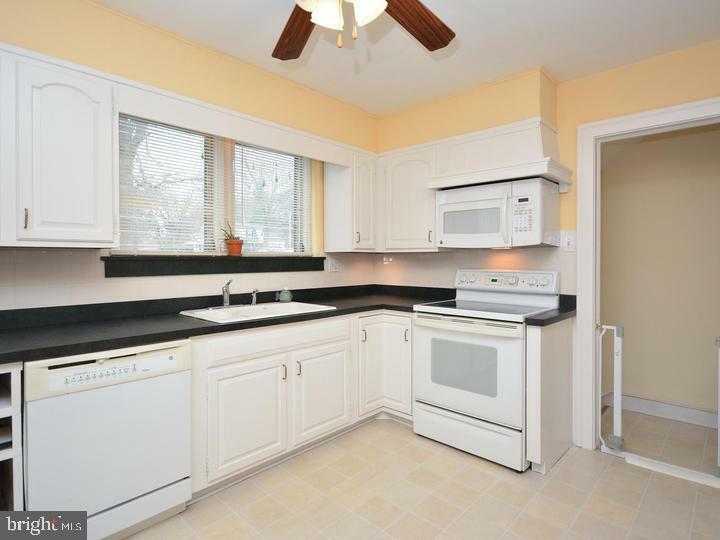 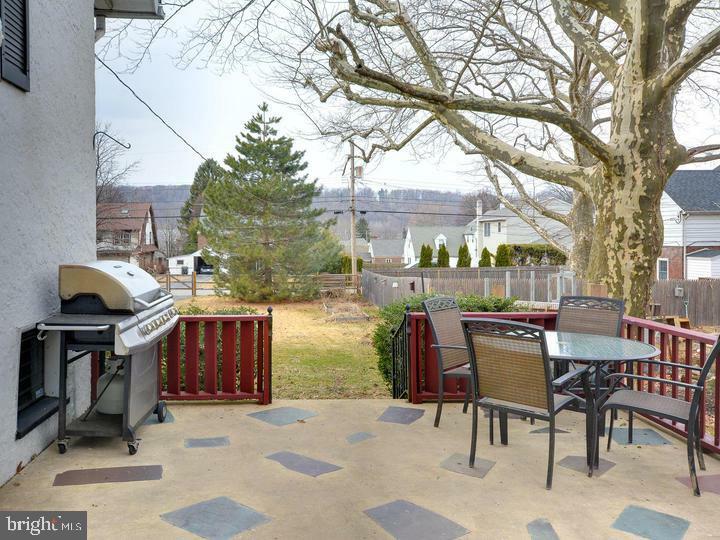 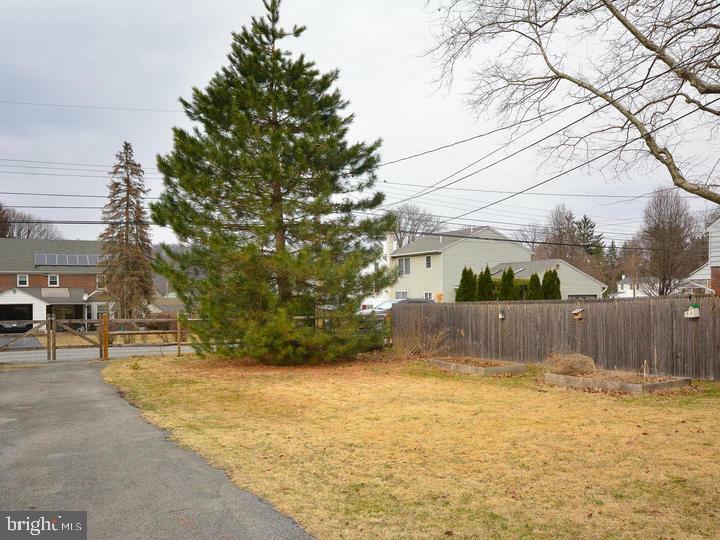 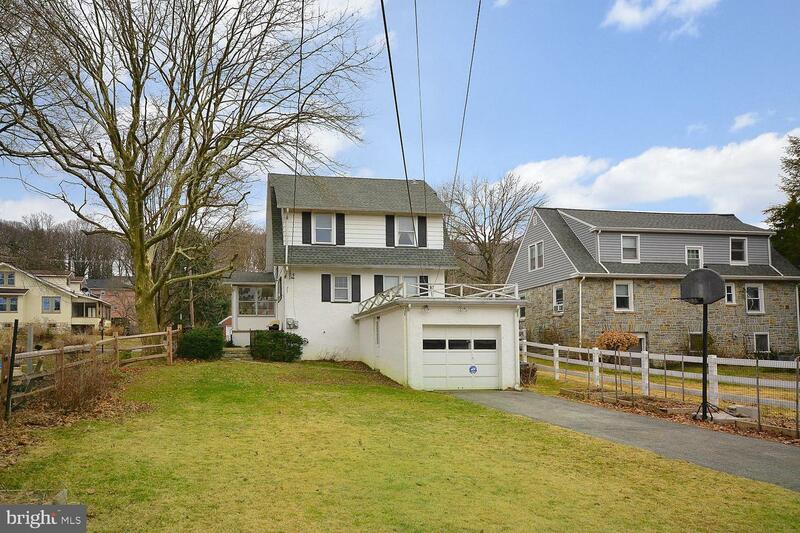 It's conveniently located right off the kitchen and leads out to a large fenced in yard. 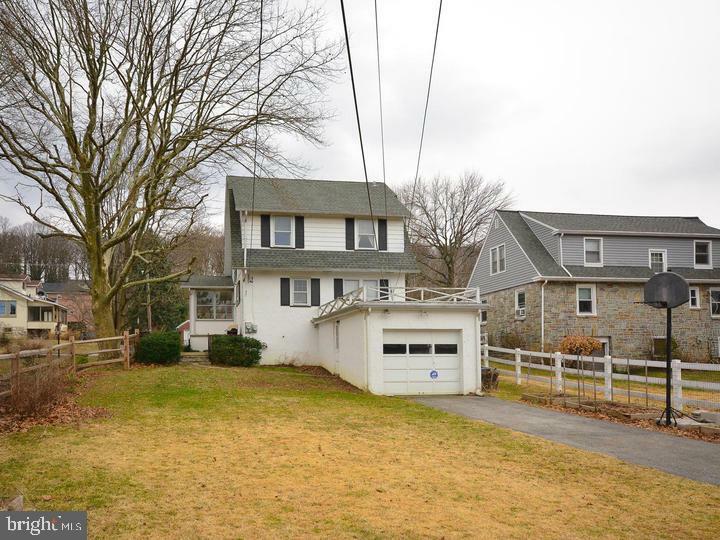 The attached garage and the long driveway provide plenty of off street parking. 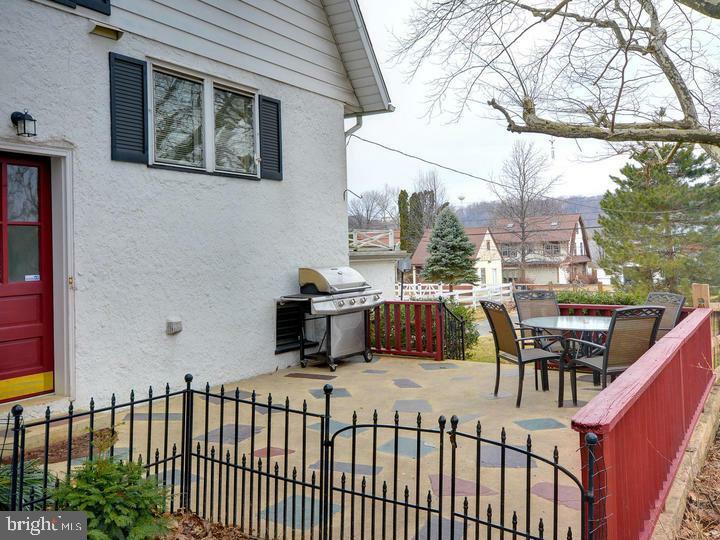 Be sure to see this beautiful home on a lovely street in a friendly community!